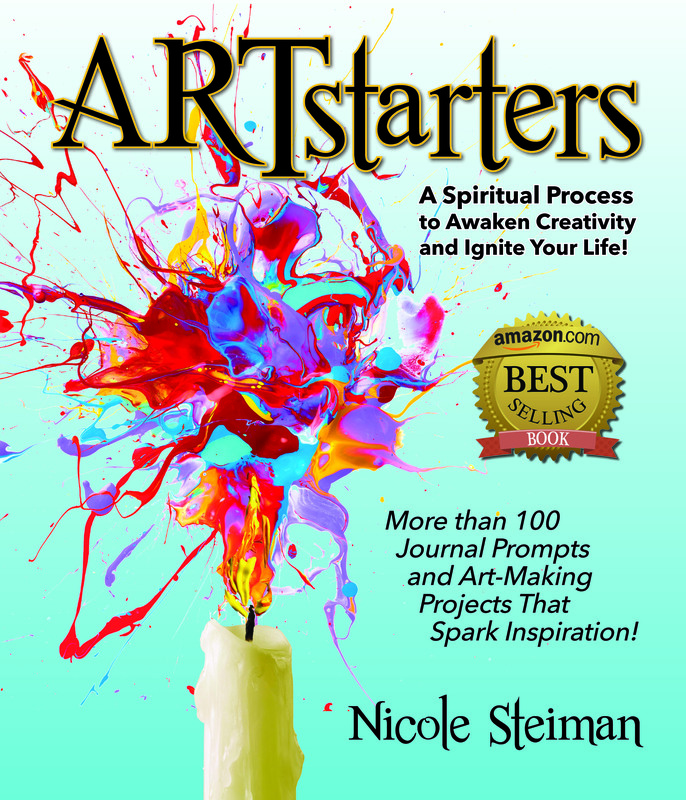 The ARTbar Studio/ARTstarters - ARTstarters Book Launch! For those signed up and paid to be part of the Creativity Circle starting this month, this is included in your pre-paid registration. Includes signed book, custom bookmark, projects stations, supply kits and a fun goody bag! (tax will be added). Refreshments too! $49 ALSO includes more than 8 project stations, supply kits and a grab bag of extra goodies! learn how you can be a member and get resources and support as you go through the book: here. Plus get detailed Creativity Calendars to go along with the book chapters . . . and cake! We'll be demonstrating techniques and supplies that go well with the projects in the book, and journaling in general. Can't wait to celebration INSPIRATION with you! Note: If you are registering and paying by June 7th to be part of our Creativity Circle this summer, you can attend this FREE as part of your registration fee!